Paul Sohrweide has loved living in North Idaho since 1978. His passion in life is helping his clients realize their dreams and goals in Real Estate. He and his wife, Debe Sohrweide, own Hope Realty, and manage a team of REALTORS that share the same vision. Although Paul has over 30 years of sales experience, he does not think of himself as a salesman. His priority is to place the needs of his clients before all else. 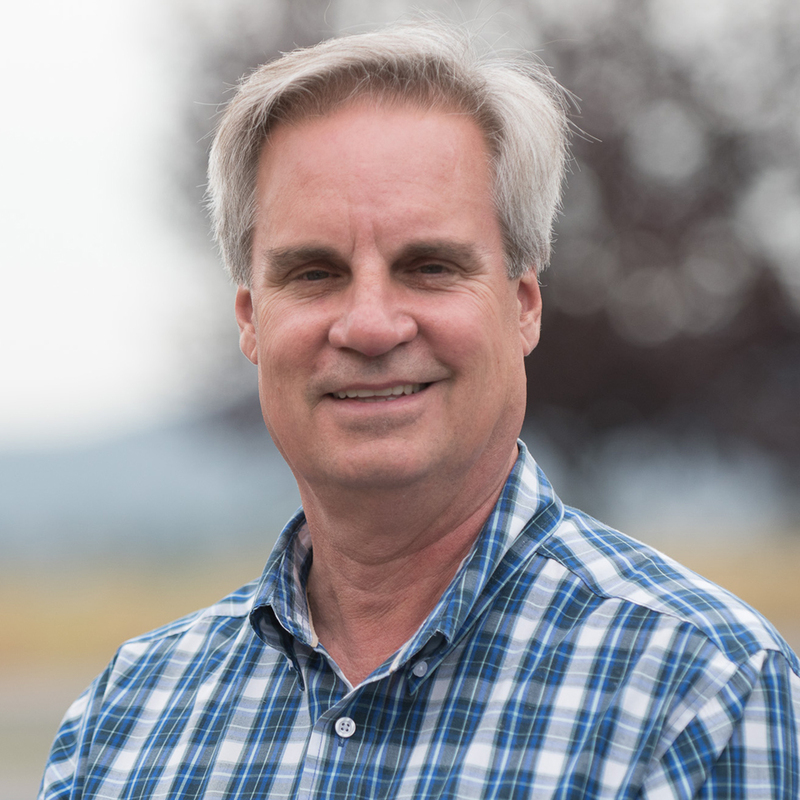 Since Hope Realty was founded in 1977, it has earned a solid reputation of fairness and honesty within both the Real Estate and North Idaho communities at large. Hope Realty is one of the longest standing independent Real Estate brokerages in Coeur d'Alene. It is associated with the Idaho Association of Realtors and the National Association of Realtors. Paul and Debe have strived to and will continue to keep Hope Realty's rock solid reputation as one of the best brokerages in the Northwest.